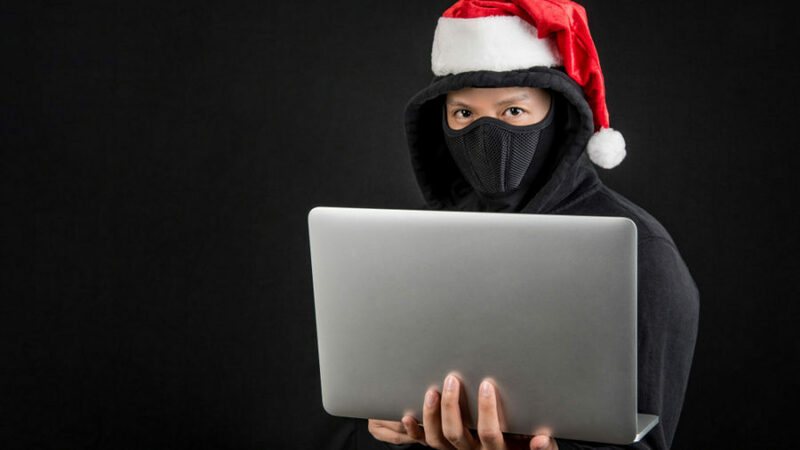 There’s a fair few Christmas tech scams floating around out there as 2018 winds up, and we thought it’d be a good time to warn you about them. It’s the usual mish-mash of phone antics, social media shenanigans, and click bait. Shall we begin? BOOM reports on a collection of anti-aging cream websites targeting regions such as the Philippines, Malaysia, Mexico, and Colombia. Numerous pages on Facebook provide a launchpad for the sites promoting the product. Alongside the cookie-cutter sites offering up the product, there are also imitation news websites claiming various movie and TV stars are promoting it. Indeed, one site claims Nicole Kidman created it. Philippines actress Carmina Villaroel had to deny any involvement with the scam in question on her Instagram page. Many people have complained about being duped after seeing their ads on social media platforms. That, plus the fake movie/TV star claims means you should give this one a wide berth. Webroot announced 11 percent year-over-year annual recurring revenue (ARR) growth for the first quarter of its 2019 fiscal year, ending on September 30, 2018. This marks the nineteenth consecutive quarter of double-digit, year-over-year company growth for Webroot, which protects more than 300,000 businesses worldwide. A U.S. Department of Defense Inspector General report released this week outlines the inadequate cybersecurity practices being used to protect the United States' ballistic missile defense systems (BMDS ). Ballistic missile defense systems are used by the U.S.A. to counter short, medium, intermediate and long range ballistic missiles that target the United States of America. As these systems are controlled by computers and software, they are at risk for being targeted by state-sponsored attacks that attempt to gain control of the systems, damage them, or steal classified information & source code. Experts at Twitter discovered a possible state-sponsored attack while they were investigating an information disclosure vulnerability affecting its support forms. The experts discovered that the attack was launched from IP addresses that may be linked to nation-state actors. The flaw affected a support form that could be used to contact Twitter in case of problems with an account. The flaw could have been exploited to obtain the country code of a user’s phone number and determine whether or not the account had been locked by Twitter. An account could be locked if it violates rules or terms of service, or if the account was compromised. The social media platform fixed the flaw on November 15, in just 24 hours. "Simple interface got me connected quickly without errors or complicated setup." "Small Footprint, flawless runtimes and detection, this is best antivirus ever." "Number one in speed! Hands down the best out there, works behind the scenes, fast, secure, and takes the worry out of my daily Internet life!" Thanks again for the great news articles.